Our specialization in outbound provides the best innovative, dynamic and cost effective outbound call center solutions. Our extensive knowledge in outbound fulfills all your outbound call center needs up to your expectations and aids you to achieve the maximum results, thus improving business productivity, cost savings, progress business among the competitors and producing remarkable results. e on. This is when the relevance of call center outsourcing is at its peak. Deploy your outbound call center services to an offshore centre and see your profits grow. 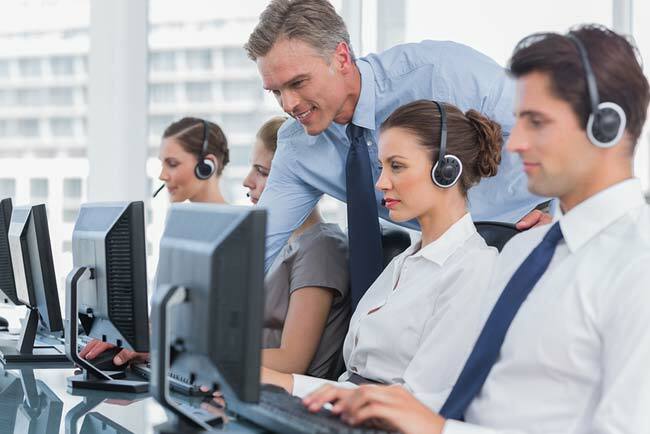 At GTO, we serve our customers with top-notch outbound call center services and our proficiency has earned our global clientele. We follow a proven result oriented process with guaranteed value for money. And it's not just about money – our outbound BPO services have functioned as extensions of our customer companies and produced remarkable results.